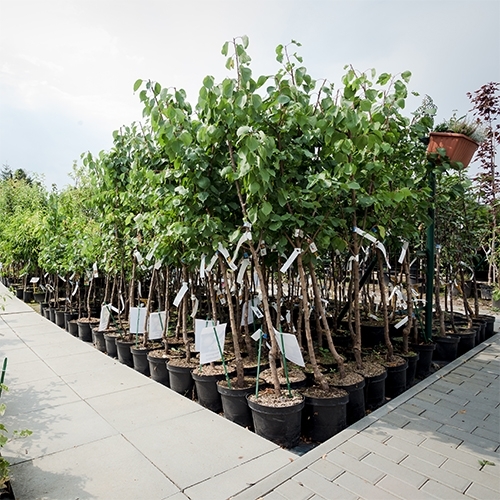 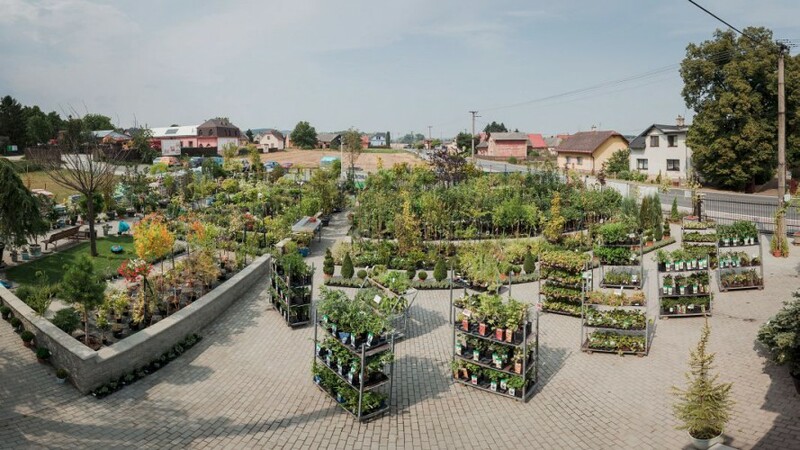 We sell ornamental and fruit trees, gardening tools, soils and substrates, and mulches. 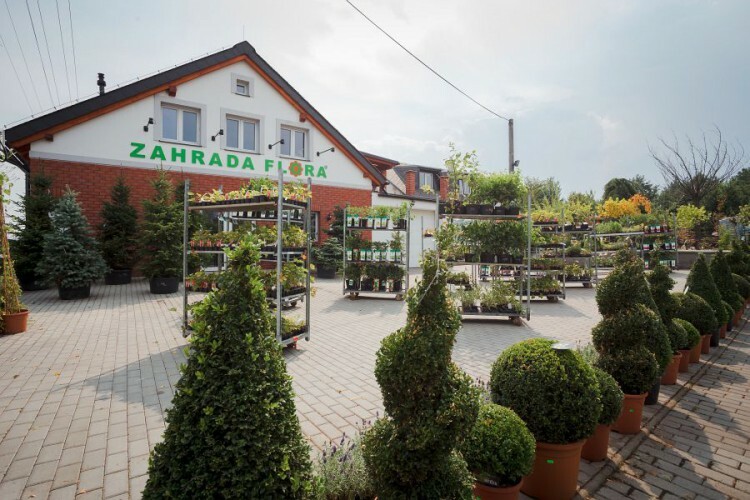 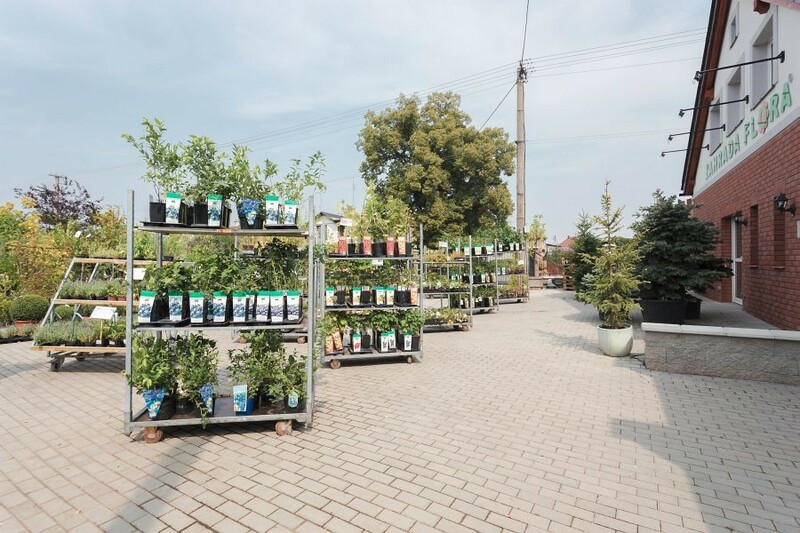 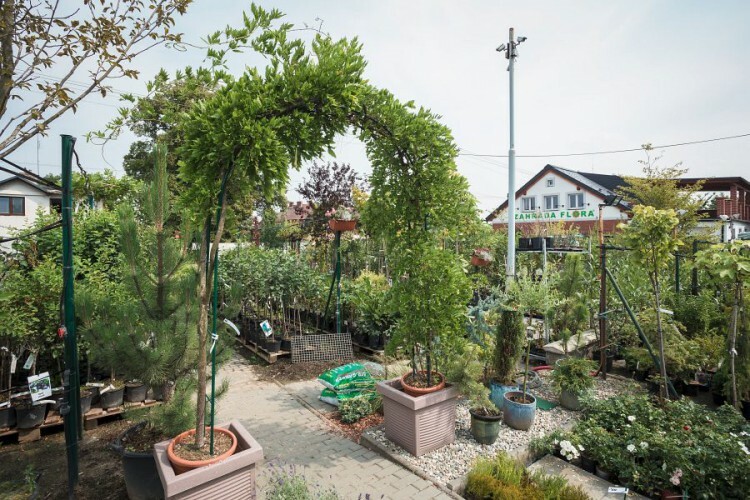 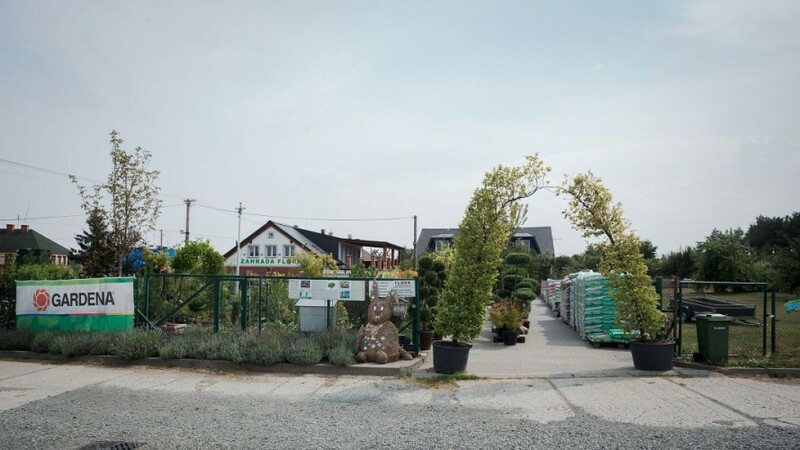 Seasonally, we offer vegetable ingredients, balcony plants and annual plants. 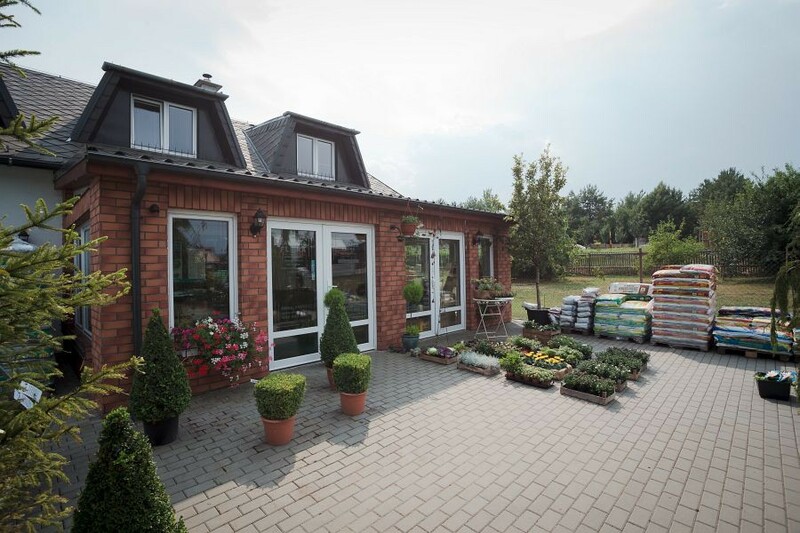 We make autumn and All Souls' Day arrangemets. We also sell Christmas trees, including packaging and trimming.